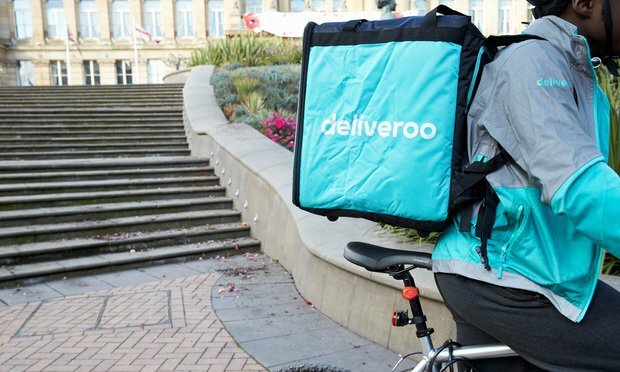 A new report this week from London-based Business & Human Rights Resource Centre says Uber and Deliveroo are prime examples of companies in the gig economy that are misclassifying workers in order to cut costs, which could lead to human rights violations. A new report this week from a business and human rights group says Uber and meal delivery service Deliveroo are prime examples of companies in the gig economy that are misclassifying workers in order to cut costs. The Internet of Things (IoT) has introduced the world to a legion of so-called “smart” devices that drive an increasingly connected consumer to a global network of information and data.